The European Insurance and Occupational Pensions Authority (EIOPA) welcomed adoption by the European Parliament of the Regulation introducing a Pan-European Pension Product, the PEPP. 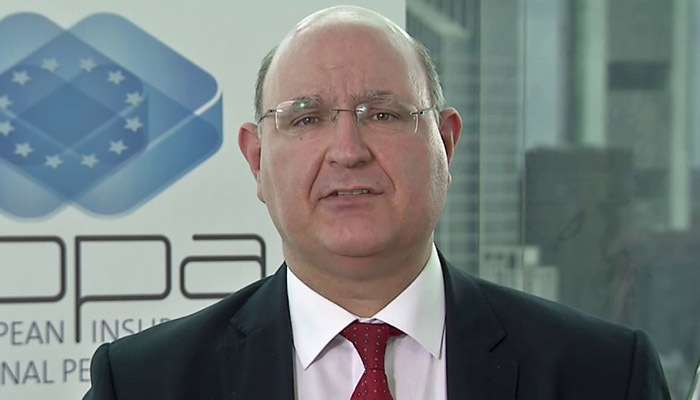 Gabriel Bernardino, Chairman of EIOPA said: "This Regulation is an important first step towards giving European citizens an alternative sustainable product to help closing the retirement savings gap. EIOPA, together with the national competent authorities, will ensure timely implementation and consistent application across the European Union. "